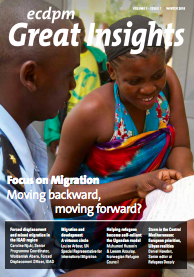 ECDPMGreat Insights magazineFocus on Migration: Moving backward, moving forward? ECDPM. 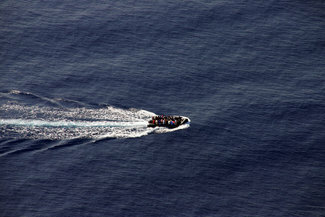 Thematic focus: Focus on Migration: Moving backward, moving forward? Great Insights Magazine - Volume 7, Issue 1. Winter 2018. The migration situation has monopolized the agenda of European leaders during past years. The EU’s external policies have been focusing on addressing the ‘root causes’ of migration, and utilising the EU toolbox to establish partnerships on border governance, management of migration, security, and development. Migration is an overwhelmingly positive story, with significant social, economic, and cultural benefits for all involved. 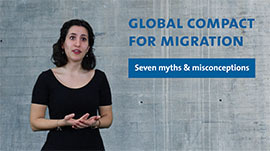 The global compact for safe, orderly, and regular migration is a unique opportunity to remove barriers that are hindering the development contribution of migration. The way migration and mobility will be managed politically and accommodated economically will be a defining factor for the future of Africa and of Europe. This article looks at the AU-EU Summit held in November 2017.
migration from a practitioners’ point of view at the IGAD level. It highlights key focus areas and issues in the region. Migration is becoming central in EU development policy. A host of measures have been announced and instruments set up to use development funds to address migration’s ‘root causes’. 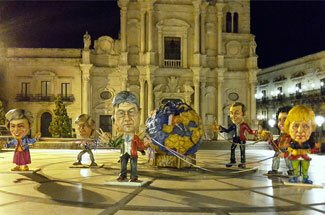 These bring the risk of an EU development cooperation increasingly driven by short-term and EU-centric political needs. What we need, instead, is an EU migration policy aligned with the historic commitments of the 2030 Agenda for Sustainable Development. 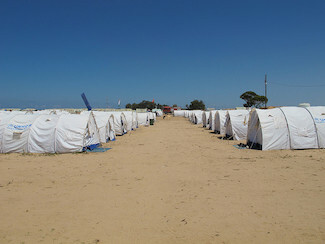 Corruption plays a prominent role in shaping migration decisions and experiences along the Central Mediterranean route. It is also a highly gendered phenomenon, as men are more likely to pay with money and women with their bodies. 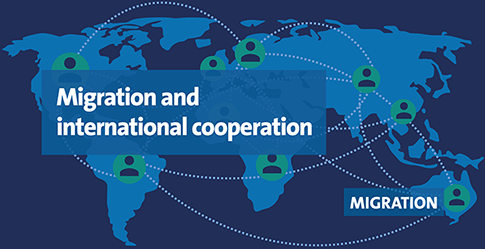 Migration policies can only contribute to the stability and development of transit regions if they are founded on an understanding of the links between migration, economic development, governance and security. Libya finds itself at the nexus of strident efforts by the EU to put a short-term brakeon inward migration. A veil of humanitarian language conceals deals that sacrifice basic human rights and regional stability. The consequences include trapped refugees and migrants and a weakened system of international law. Uganda’s refugee policies should serve as a model, but challenges remain in helping refugees become self-reliant. The case of Uganda invites us to recognise that solutions to displacement are all about policies – those of host countries and those of the international community regarding responsibility sharing. As part of the EU response to migration, the European Investment Bank (EIB) is stepping up its investment support, including a new Economic Resilience Initiative (ERI) to enhance growth prospects and create opportunities in neighbouring countries. The aid system is not only broke, it’s breaking apart. It is now little more than a humanitarian relief industry. The aid system has failed in its stated goals to save lives and provide basic assistance with dignity to those in crisis at the scale needed. Migration and mobility provide a real opportunity to unlock progress towards the Sustainable Development Goals (SDGs). For this, policies and investments need to be adapted to the realities of populations that are on the move. In this dossier, we look at how policymakers and other relevant actors are addressing migration and mobility issues. 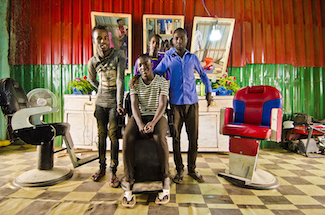 We try to contribute to a more nuanced understanding of the complex phenomenon, acknowledging that Africa and Europe have different narratives, approaches and perceptions of migration – and the important links it shares with development processes.